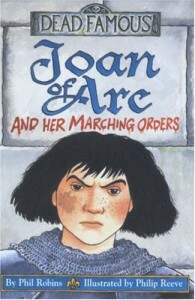 St Joan Of Arc has always been a favourite of mine; she's like the equivalent of Katniss but in a medieval time period! A lovely book, especially if you either 1. have a school report on Joan of Arc (as I did), because this is very informative, 2. 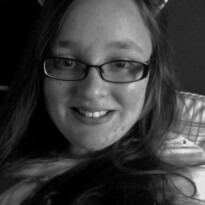 Is a bit of a history bluff/nerd or 3. You're just interested about Joan of Arc.